The right styling product is a well groomed guy’s secret weapon. Even on the shortest of buzz cuts, a small blob of wax can add shine and an instantly more polished look. It seems like a new hair product launches on the market almost weekly and this raft of new grooming solutions can be confusing. We think it is worth taking a little time to get to know the different formulas and how they work. 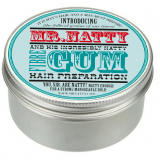 The most commonly made mistake in male grooming, apart from doing nothing, is the overuse of styling products. It also tops the list of mistakes men make with their appearance (as voted by our grooming girls) alongside body odour and worse. Scroll down, get to know your products and remember guys: use sparingly! What it is: Water based solution. 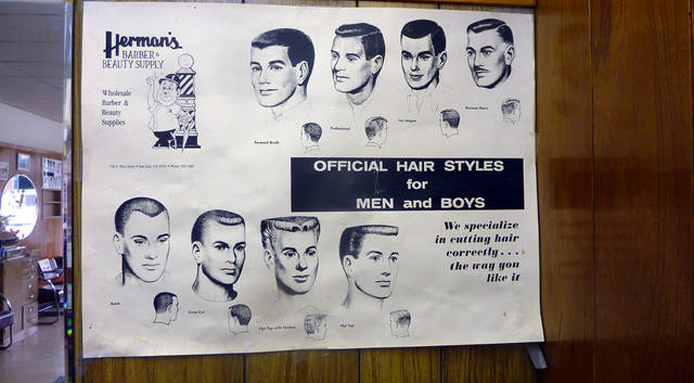 Best for: Short, smart sculpted looks and quiffs. What it is: Semi-solid cream. 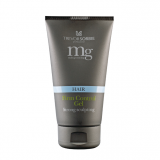 Best for: Natural looking masculine hair, adds shape and definition to longer styles and tames fluff. What it is: Solid or semi-solid preparation in tubs or push up sticks. Finish: Hold with shine and texture. Best for: Styling all rounder. 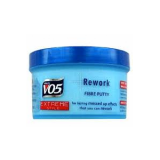 What it is: Stickier formulation than putty. What it is: Quick-drying liquid. Best for: Volume and extended hold. 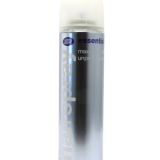 What it is: Spray formulation designed to reduce oil and product build up. 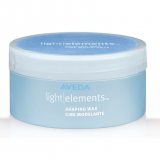 Best for: A styling tool in its own right or providing a matted texture and adding volume. Thanks to: James Brown, George Northwood, Ken O’Rourke.